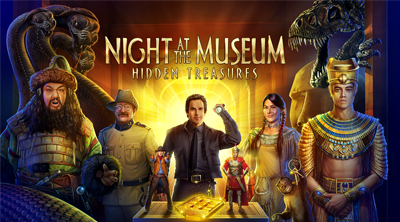 Night at the Museum: Hidden Treasures is a mobile RPG hidden objects game presented by Pocket Gems. Available on Android - Google Play and iOS App Store. Get ready for a new adventure with your favorite characters from the NIGHT AT THE MUSEUM movies! Join some of history's biggest personalities as you search spectacular hidden object scenes, discover clues and team up with lively exhibits to save the magic from falling into the wrong hands and vanishing forever! 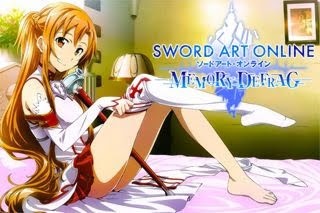 Sorry Gamers, there are no available in-depth guides for this game at the moment. - Exhibits are sites that you will need to explore and set up in order to unlock scenes. You can then search these scenes to earn points, collect items, and find relics. What Are Scarabs Used For? - Scarabs are used to expedite exploration. You can use scarabs to finish exploring exhibits. What Are Crowbars Used For? - Crowbars are used to open a Crates to complete setting up special exhibits. Each crowbar will allow you to open a crate to find all the materials to set up special exhibit. What Is Cash Used For? - Cash is used to explore exhibits. You will need cash to explore and unlock exhibits that contain relics. - You can earn cash by finding relics from exhibits and trading them in at the Security Center. - Tap on the Rewards icon on the bottom right of the screen anytime to see which relics you can search and trade in for cash. - Select the cash reward you want, and tap search. You will then be taken to the exhibit where you can find the relics you need in order to trade in for cash. How Do I Find My Support ID? - 2) Tap the "Menu" box in the lower right corner of your game. - 3) Tap the "Settings"
- 5) Paste this ID to your support ticket.